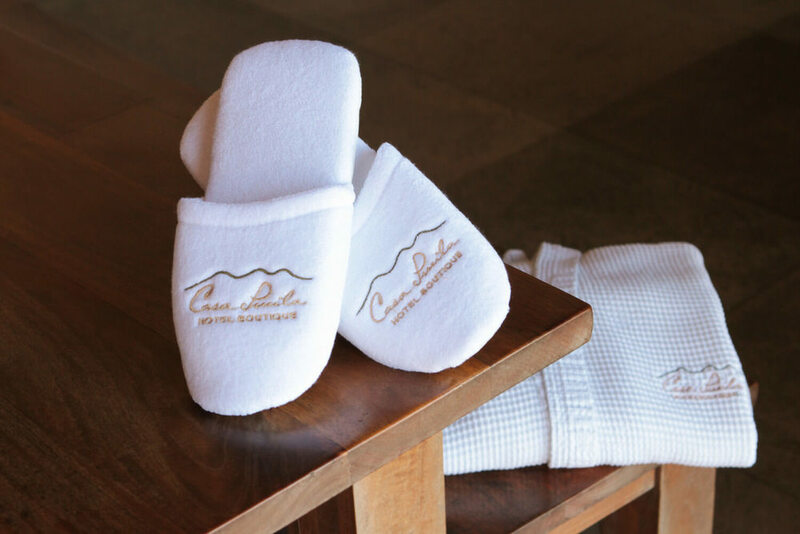 Organize the perfect spa day at Casa Lucila Hotel Boutique. Select your treatments and prepare to be pampered during your stay. During your stay with us, we want you to enjoy some decadent body, mind and soul treatments. 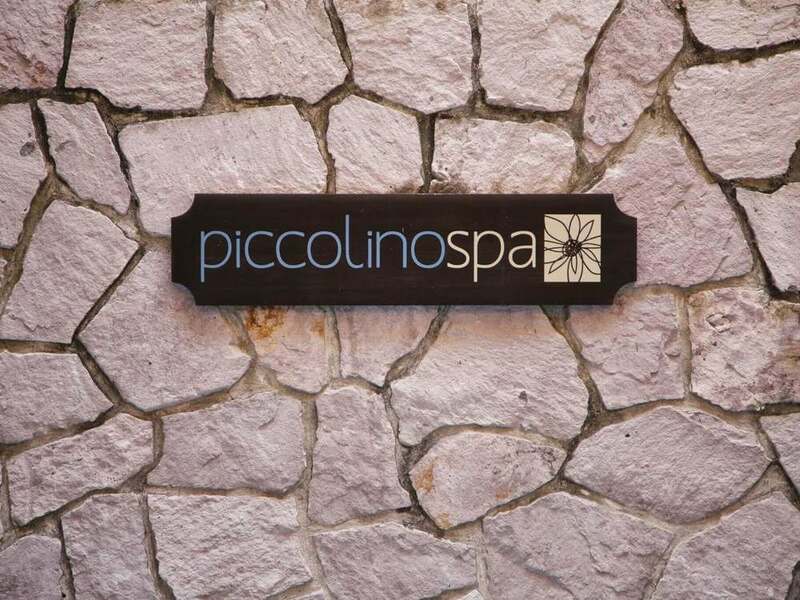 Choose from a full menu of massages or other indulgences like manicure + pedicure. It's a perfect complement to a run or leisurely walk along the Malecon (boardwalk) or to get you refreshed before your return home. The word Piccolino means "very little" in Italian, but what we might lack in size, we make up with exceptional personal service. All one (1) hour treatments are priced in US Dollars and are $60 USD (prices subject to change). While advanced reservations are required, some services may be available same-day. We look forward to lavishing you in a little luxury! You can book your treatment by emailing us at frontdesk@casalucila.com or giving us a call at +52 (669) 982-1100. Excellent for ridding the body of tension, releasing tightness and reducing muscle pain. Not recommended for a first-time treatment. Stimulates the lymph drainage system, aiding in the removal of toxins and activating the body’s natural immune system. Quickly relieves stress, tension and improves circulation using long soothing strokes. Japanese pressure point treatment using palms, fingers and thumbs to release tension and increase the circulation of energy. Loose clothing is required. The power of essential oils is applied in the very light and gentle body treatment using our private blend of aromatherapy oils. Relaxes the body and improves muscle tone and stimulates circulation. Swedish massage is not deep body work. Improve performance with a personalized treatment of stretching, compression and range of motion techniques. This massage is designed to reduce muscle soreness, increase flexibility and speed recovery. Please wear comfortable clothes. Acupressure is applied to the feet releasing tension, reducing fatigue and improving physical balance to the entire body. Using the LaStone Massage technique, hot basalt river stones and cold marble stones are used over the entire body, increasing circulation and radiating deep into muscles, returning the body to a tranquil state of relaxation. Shirodhara is the most divine ancient Ayurvedic ritual and treatment used to rest and calm the mind. To help awaken the body's intuitive knowledge, a steady flow of warm oil is poured onto the forehead to stimulates the pituitary gland, or "third-eye". In this process, warm herbal oils are poured in a slow steady stream onto the forehead. Each treatment is profoundly relaxing, nourishing and helps restore mental clarity and comprehension. Each treatment is $75 USD.